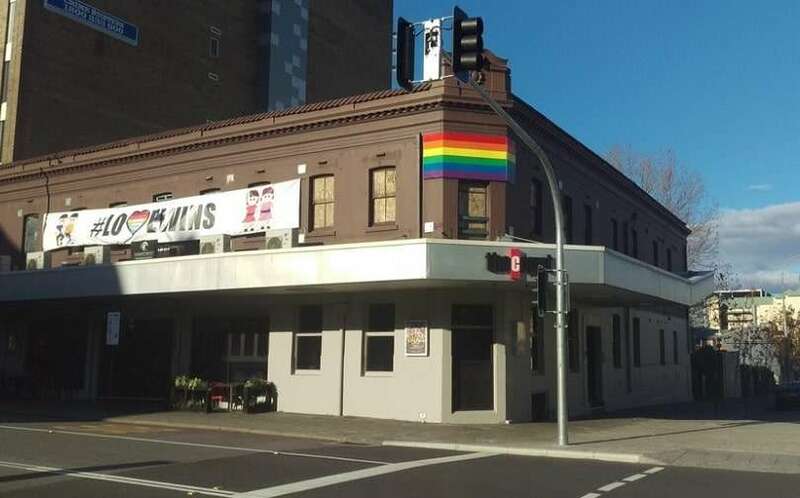 Management at Perth pub The Court Hotel have responded to a petition by members of the local LGBTIQ community who say the longstanding gay venue is no longer safe for its queer patrons. The Change.org petition, which has close to 2000 signatures, have called on the venue to crack down on homophobic behaviour or remove its rainbow flag branding from its exterior. Locals who signed the petition shared their experiences of being abused and mistreated over their sexuality at the venue after recent renovations, Out in Perth reported. “The Court has been overrun with homophobic idiots,” one of wrote. Another wrote, “You took a beloved gay club (one of the only we have) and turned it into a ‘gay friendly’ straight club, even if it’s unintentional. On the petition page, locals complained of homophobic slurs, physical assaults on queer patrons and harassment of transgender people while going to the bathroom. 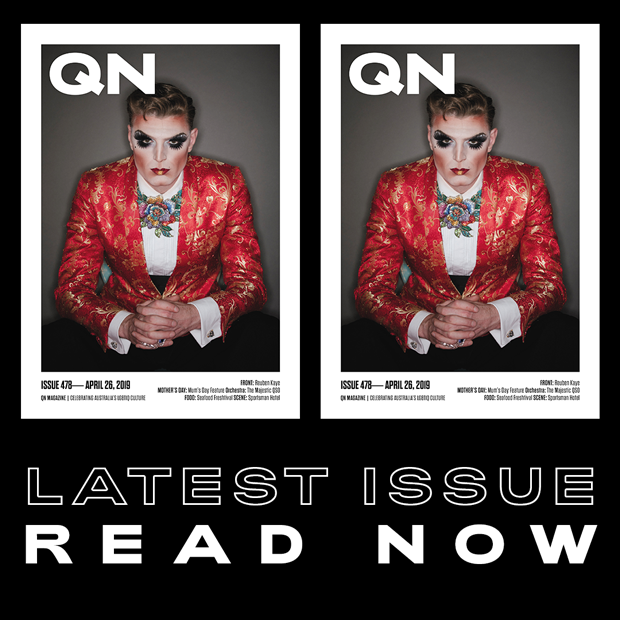 “Every single time I’ve been there in the last couple of years I’ve seen obnoxious cis het men making fun of drag queens or trans people, and calling people homophobic slurs,” one person commented. Another claimed, “I’ve heard of a trans man being kicked out of a male bathroom because ‘Girls shouldn’t be in there’ and the security kicked him out instead of the one being transphobic. In a statement, The Court Hotel’s General Manager Neil O’Connor said the venue’s team was committed to the safety of queer patrons and said they would address the concerns. “We are sorry to everyone who has felt uncomfortable or unsafe at the venue and we want to reassure you all that we will work hard to stamp out this behaviour immediately,” he said. “We’ve noticed a few of you have expressed frustration recently at how some new patrons have come in to our amazing venue but not respected the values that we stand for including celebration, respect and a love for diversity. “We’ve listened to you. The entire team here is committed to your safety and enjoyment while in this venue regardless of gender or sexuality. He said the venue would said they were working on including highly visible RSA officers who could help patrons report antisocial behaviour, a prominent new code of conduct posted at the venue’s entry, and increased security to ensure complaints were handled correctly. “Please go to one of these officers if you experience any anti-social behaviour and they will immediately assist you,” he said. “If someone does make an inappropriate comment to you please do not retaliate. “This venue means the world to us and many of the community but we can only do so much alone. What makes the venue amazing are all of you beautiful people reveling in the freedom to be your true selves.